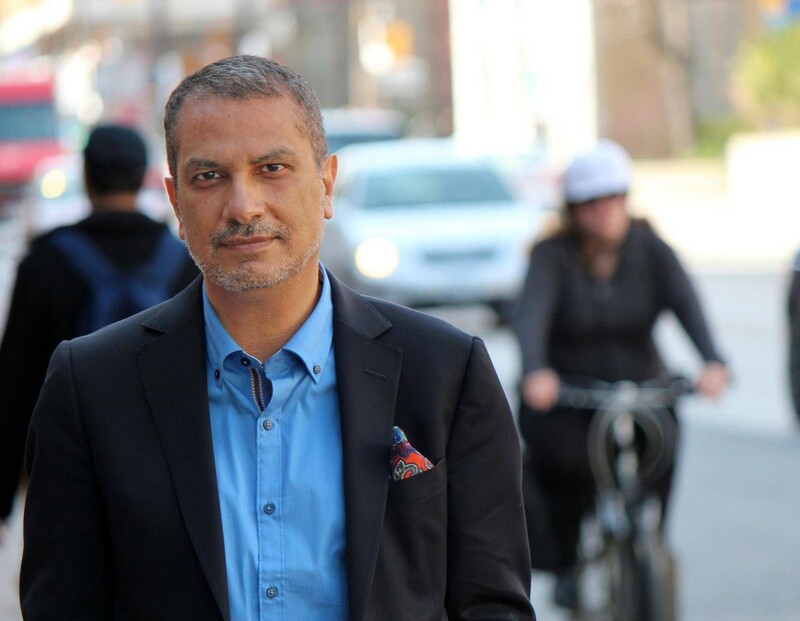 Kamal Al-Solaylee is an associate professor at the School of Journalism at Ryerson University. 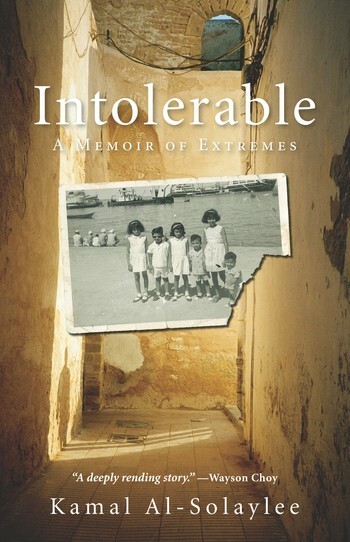 His first book Intolerable: A Memoir of Extremes won the Toronto Book Award and was a finalist for the Hilary Weston Writers’ Trust Prize for Nonfiction, a Lambda Literary Award, and CBC’s Canada Reads. 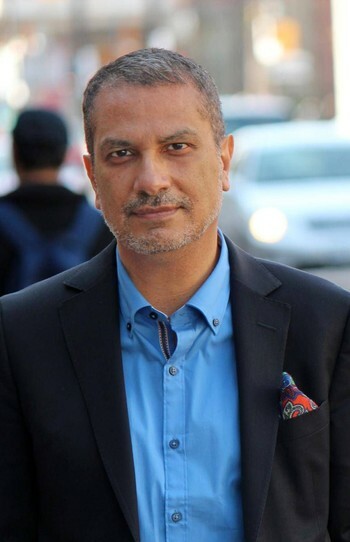 Born in Yemen, Al-Solaylee was the national theatre critic for The Globe and Mail and holds a PhD in Victorian literature from the University of Nottingham. He lives in Toronto.